If your looking for a mask that has dual purpose our new Pelagio mask is for you. 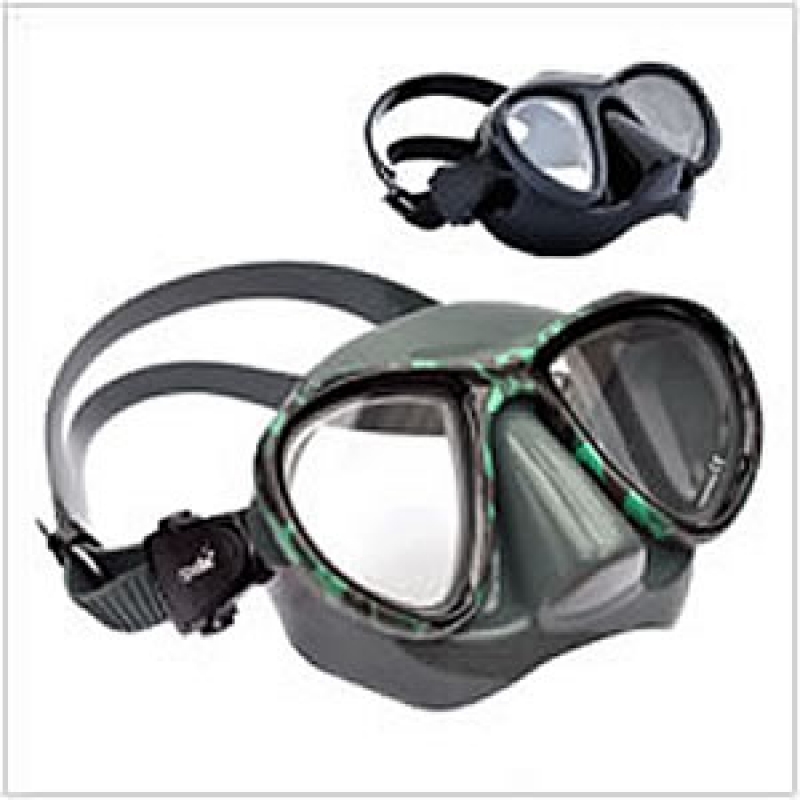 Ideal for either spear fishing, Scuba Diving or Snorkeling the Pelagio mask offers every feature you would look for. Super soft and comfortable low volume black silicone skirt for a perfect fit with revolutionary push button buckles that allow for quick and easy adjustment.